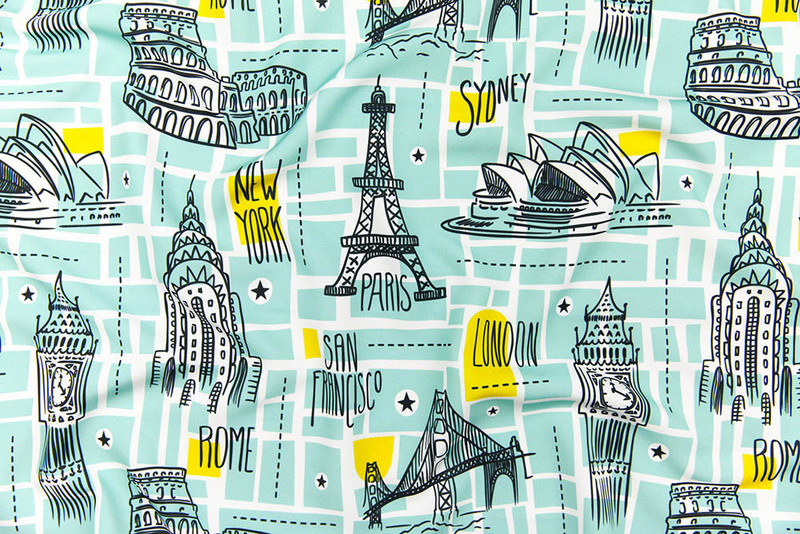 Globetrotter – Travel Map Aqua by heatherdutton is the grand prize winner in our Illustrated Maps design challenge! Treasure maps, city maps, and even secret forest maps! 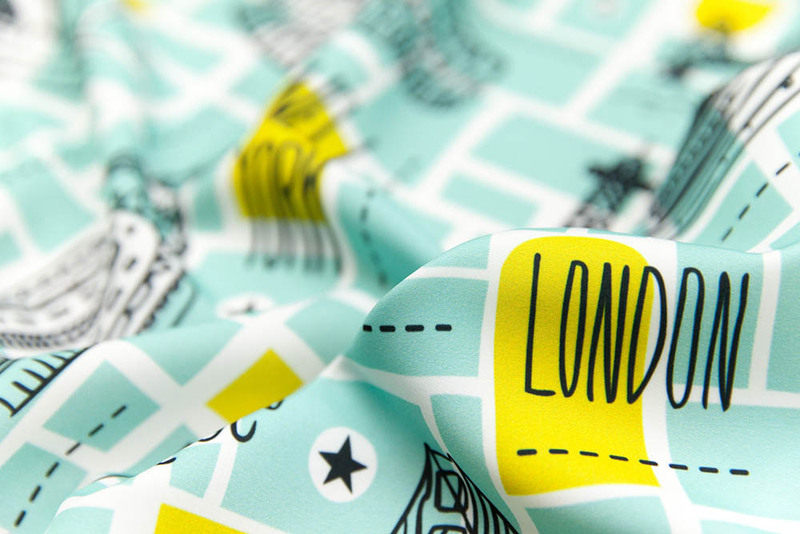 We traveled across the globe to find this week’s design challenge winner, Globetrotter – Travel Map Aqua by Heather Dutton. Heather is no stranger to the winner’s circle. 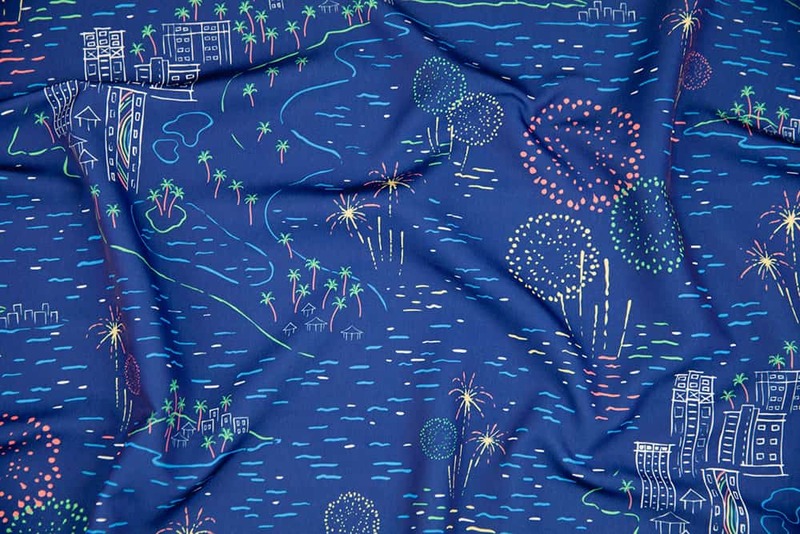 This win marks her fourth time taking home the $200 Spoonflower credit grand prize. A congratulations is also in order for second place (kathrinlegg) and third place (bluecoin) winners. They will receive $100 and $50 in Spoonflower credit, respectively. See the entire top 10! 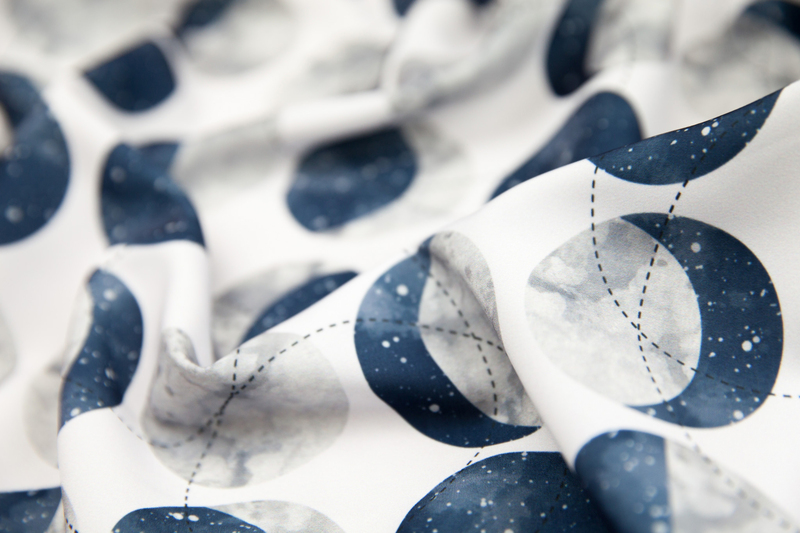 Moon Phase Spot by mottle&daub is the Solar Eclipse design challenge winner! 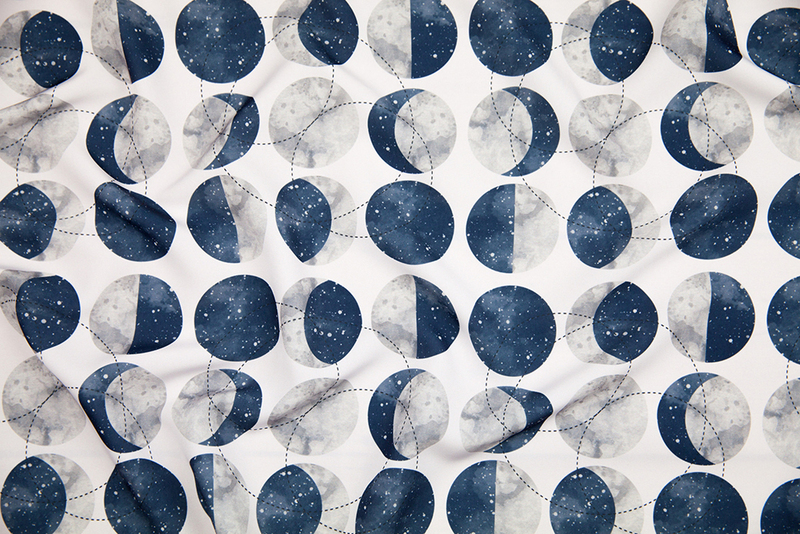 It’s recommended that you don’t stare directly at a solar eclipse but we can’t take our eyes away from this week’s Solar Eclipse design challenge winner, Moon Phase Spot by Hannah Bowman (mottle&daub in the Marketplace)! 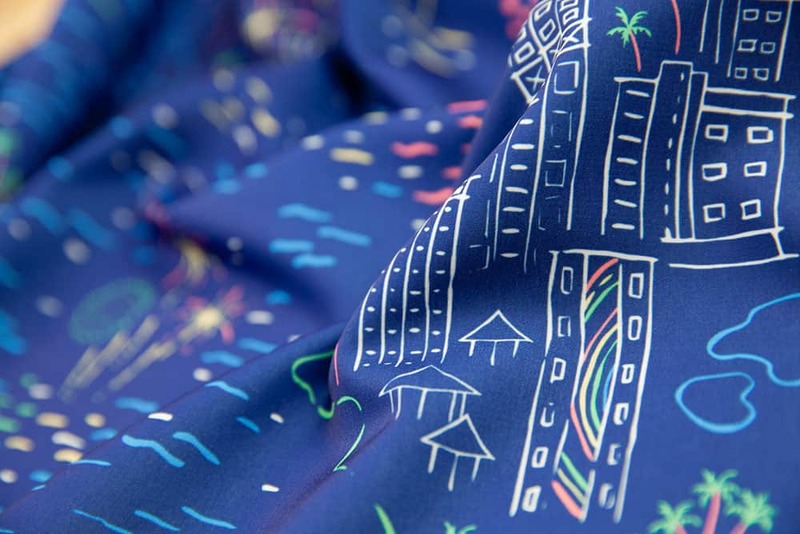 It brings us great joy to award Hannah, a FIRST TIME WINNER, $200 in Spoonflower credit! A congratulations is also in order for second place (mia_valdez) and third place (elena_naylor) winners. They will receive $100 and $50 in Spoonflower credit, respectively. See the entire top 10! 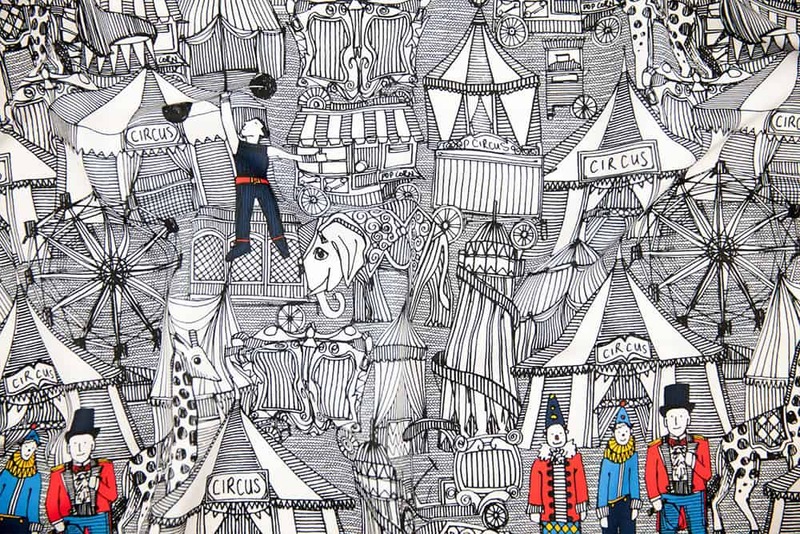 Retro Circus by Scrummy is the Retro Circus Limited Color Palette design challenge winner! 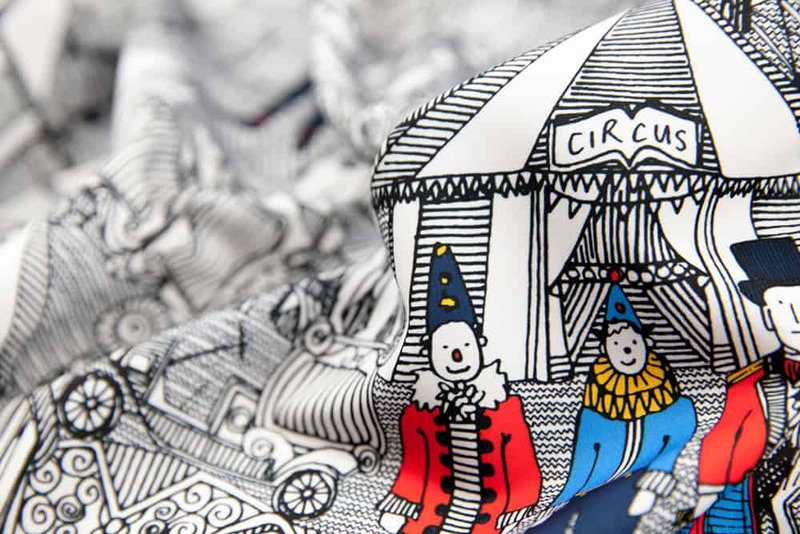 Sharon Turner, Scrummy in the Markteplace, wowed the crowd this week with her winning design, Retro Circus, in the Retro Circus Limited Color Palette Operation Shower® challenge! Sharon will receive $200 in Spoonflower credit and the opportunity to see her design used for the decor at Operation Shower’s August baby shower. A round of applause is also in order for second place (heatherdutton) and third place (camcreative) winners. They will receive $100 and $50 in Spoonflower credit, respectively. Shop the entire top 25 in our curated collection. “Butterflies_and_bugs” by flyinglizard is the grand prize winner in the Whimsical Watercolor Insect design challenge! This week’s challenge transformed some of our favorite ( and not so favorite!) creepy crawlies into beautiful watercolor renditions fit for any habitat! Three cheers for our FIRST-TIME design challenge winner, Cas Smirthwaite Walker ( aka Flyinglizard)! 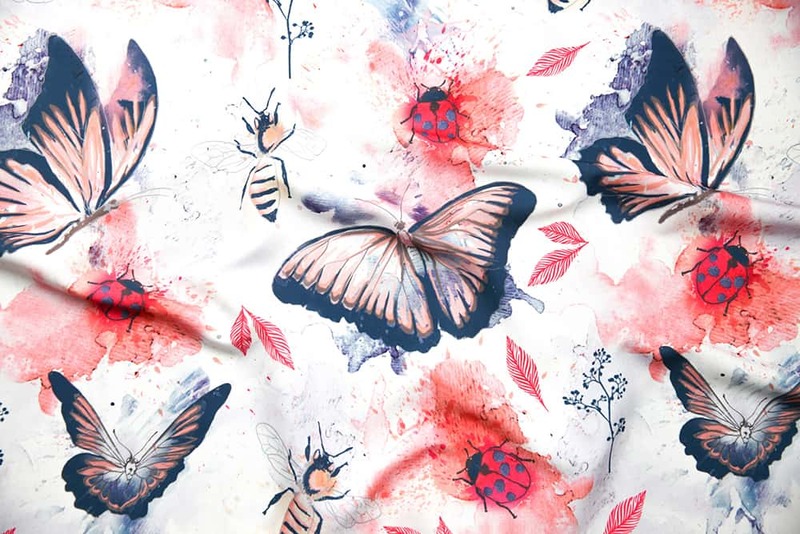 She fluttered into the winners circle with her design, Butterflies_and_bugs, and will be taking home the grand-prize of $200 in Spoonflower credit and a 1-year Skillshare Premium subscription. The 2nd place winner, thestorysmith, will receive $100 in Spoondollars and a 6 month Skillshare Premium subscription. The 3rd place winner, sarah_treu, will receive $50 in Spoondollars and a 6 month Skillshare Premium subscription. The rest of the top 10 winners will receive $20 in Spoonflower credit. See all the top 10 winners. 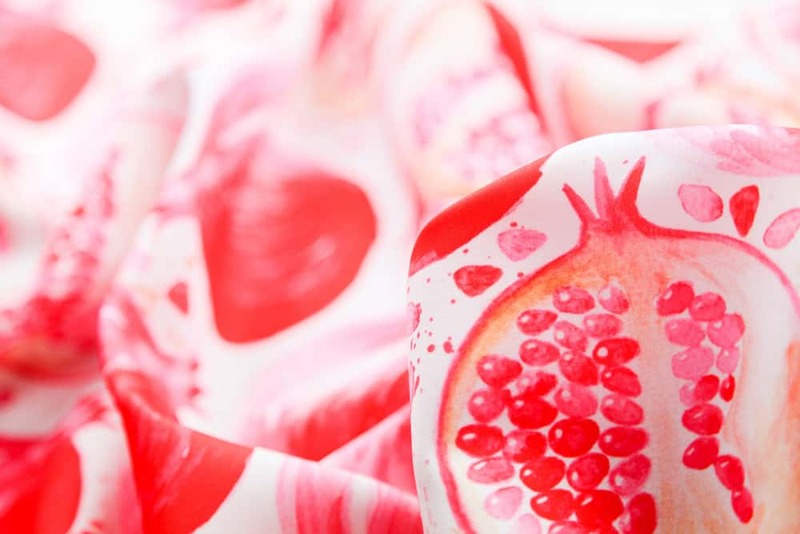 “watercolor pomegranate” by nadja_petremand is the grand prize winner of the Whimsical Watercolor Fruits design challenge! 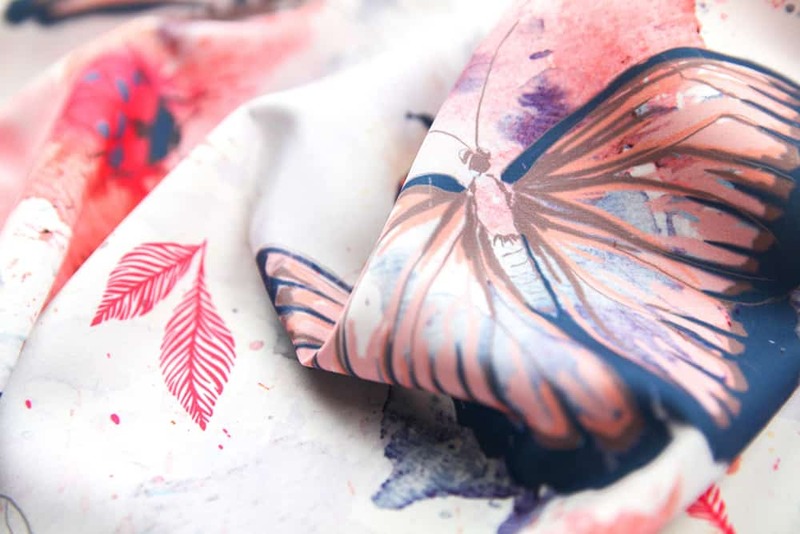 Nothing says spring better than a big bowl of fresh fruit and beautiful textile designs to match! 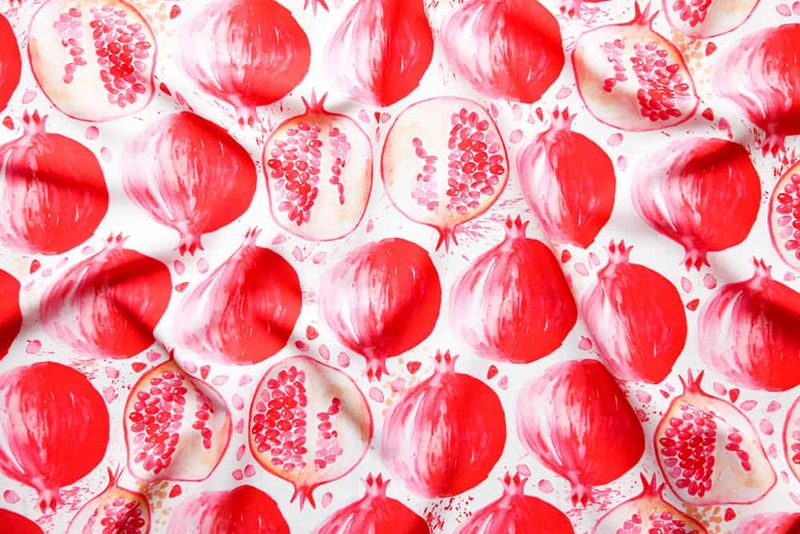 This week, we’re celebrating the sunny weather and our Whimsical Watercolor Fruits design challenge winner, Nadja Petremand (nadja_petremand), who took home first place with her delicious design, watercolor pomegranate! The fruits of her labor really paid off. 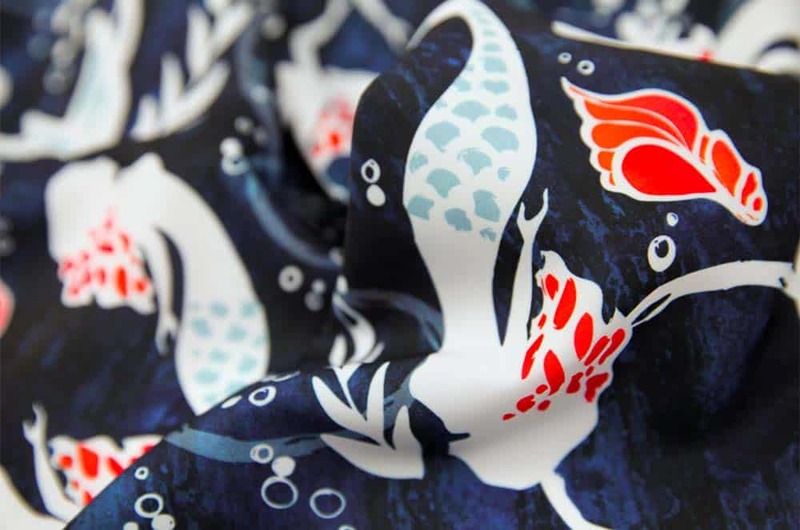 Nadja will be taking home the grand-prize of $200 in Spoonflower credit and a 1-year Skillshare Premium subscription. The 2nd place winner, alenkakarabanova, will receive $100 in Spoondollars and a 6 month Skillshare Premium subscription. The 3rd place winner, holaholga, will receive $50 in Spoondollars and a 6 month Skillshare Premium subscription. The rest of the top 10 winners will receive $20 in Spoonflower credit. See all the top 10 winners. watercolor mermaids by mintedtulips is the grand prize winner! 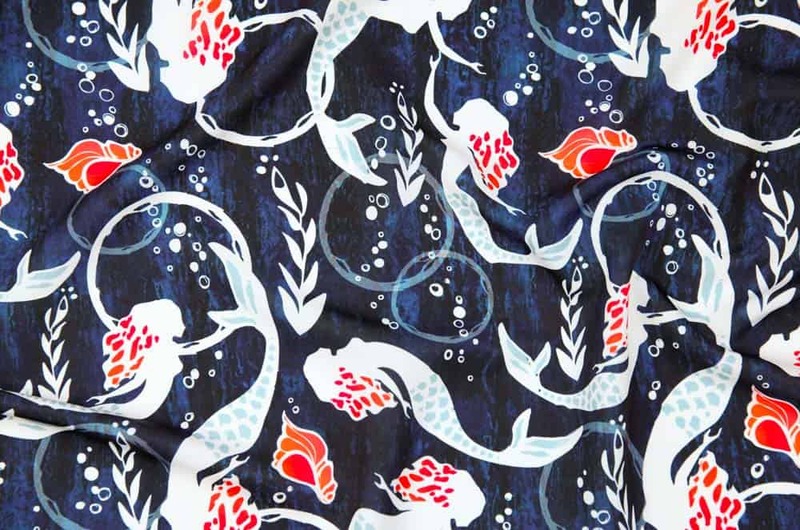 While we can’t guarantee we’ll be seeing mermaids, yetis and dragons co-existing outside of the Spoonflower design challenge world, we can promise the winning designs will brighten your day with whimsy and fun! A round of applause is in order for FIRST TIME WINNER, Lindsey Marsh ( aka mintedtulip) for her design, Watercolor Mermaid! Lindsey will be receiving the grand-prize of $200 in Spoonflower credit and a 1-year Skillshare Premium subscription. The 2nd place winner, nouveau_bohemian will receive $100 in Spoondollars and a 6 month Skillshare Premium subscription. The 3rd place winner, heatherdutton will receive $50 in Spoondollars and a 6 month Skillshare Premium subscription. The rest of the top 10 winners will receive $20 in Spoonflower credit. See all the top 10 winners. Don’t forget, for the first time ever, all submissions into May’s design challenges are automatically entered to win the grand prize full of design goodies worth over $1000!